Dan Pudney recently found his way into the modeling world. 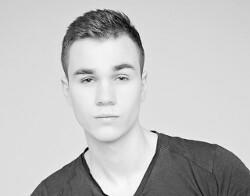 Besides of that he also loves gymnastics, kickboxing, running and swimming. He enjoys and values activities which allow ongoing development of my physique. 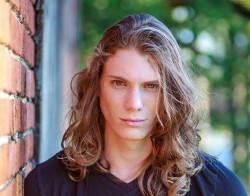 Dan is eager to gain experience in print, runway and fitness modeling. More at his profile page.